They come from all around the world. Starting today, dozens of world leaders are gathering for the NATO summit in Chicago. Not far away, protesters are converging as well. What is discussed - and ultimately decided - in the corridors of power will affect all corners of the globe. People will be reacting to statements and decisions about Afghanistan, Syria, military spending and missile defense: from Asia, to the Middle East, to Europe and right by the leaders in downtown Chicago. How to keep up as it unfolds? And how to understand the reaction and impact from around the world? The Associated Press now begins NATO Summit Live, a moment-to-moment online feed built around a major news event that is rippling around the planet. Today's coverage provides real-time coverage in words, photos, sound and video, featuring AP reporters and editors all over the world. Stay tuned and we'll put you in the middle of the story, wherever it goes. - Affirm shift in NATO's military mission in Afghanistan from a combat role to an advisory role next year. - Affirm plans to help underwrite the -Afghan military after the NATO-led military mission ends two years from now. 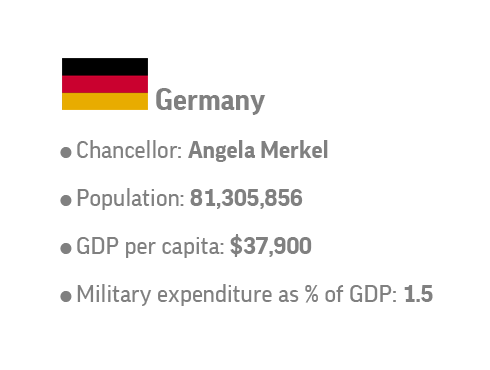 - Showcase "smart defense" plan, which seeks to pool and share military resources between member countries in effort to modernize NATO on a budget. - Declare that alliance has partly completed a missile defense shield for Europe. Susan Blaschak, 59, San Francisco. Samuel Blantz, 23, Springfield, Mo. Michelle Cunha, 40, Hill, N.H. 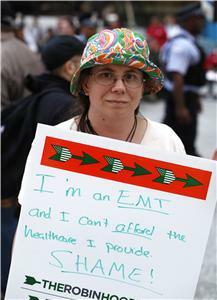 The Occupy Chicago activist says he's glad to have protesters coming to the city this weekend. 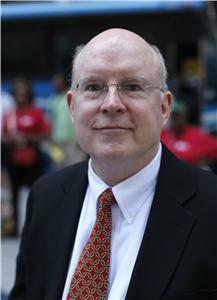 Bill Quigley, 62, New Orleans. Two NATO service members were killed in an insurgent attack in Afghanistan today, just as world leaders discuss the country's post-conflict future in Chicago. Afghan officials say a suicide bomber blew himself up at a police checkpoint near a marketplace in the country's south. A NATO convoy was at the checkpoint at the time of the blast. 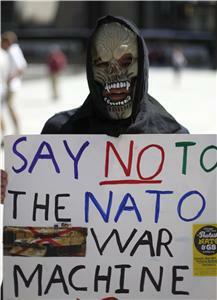 Three NATO troops were wounded, as were six children. Three activists who traveled to Chicago for the summit were accused Saturday of manufacturing Molotov cocktails in a plot to attack President Barack Obama's campaign headquarters, Mayor Rahm Emanuel's home and other targets. 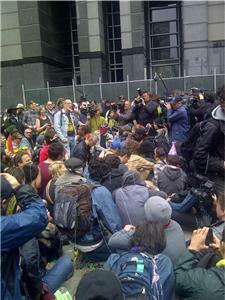 Defense lawyers argued that the police trumped up the charges to frighten peaceful protesters away. They told a judge it was undercover officers who brought the firebombs to an apartment in Chicago's South Side where the men were arrested. "This is just propaganda to create a climate of fear," lawyer Michael Deutsch said. "My clients came to peacefully protest." More on protests can be found here. I think they do see an end to the conflict. The problem is they just don't know what that end will be. Many are nervous about 2014 when international troops leave, mostly, they say, because they don't feel they have the equipment they need to put up the fight they want to. — AP reporter Kathy Gannon, answering a question on Facebook about the Afghan National Army from her embed in the mountains of eastern Afghanistan. 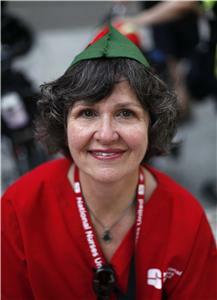 See her recent chat with AP photographer Anja Niedringhaus here. Summit Preview: When NATO troops leave, who will pay the Afghan soldiers? Afghanistan Bureau Chief Patrick Quinn says the 'who will pay going forward' will be a key part of the NATO summit. AFGHANISTAN - Forces are expected to withdraw by 2014. KOSOVO - NATO has been leading a peace-support operation there since 1999. MEDITERRANEAN - NATO's ships patrol the sea, monitoring shipping in the hopes of deterring terrorism. AFRICA - NATO is fighting maritime piracy off the Horn of Africa and in the Gulf of Aden. SOMALIA - NATO is providing assistance to the African Union's efforts in Somalia. The shift in NATO's military mission in Afghanistan from a combat role to an advisory role next year. Plans to help underwrite the Afghan military after the NATO-led military mission ends two years from now. NATO's commitment to the calendar it set at the last meeting in 2010, when it agreed to maintain a multinational combat force in Afghanistan until sometime in 2014, with a firm deadline to end the mission by 2015. 1. His promise to break with NATO by pulling French troops out of Afghanistan ahead of other alliance members weighed heavily on the summit in Chicago. 2. His call for pro-growth measures to juice up Europe's lagging economy overshadowed the G-8 meeting, over the weekend. So far, it's going well. "There was no embarrassing moment for him, despite the fact that he came right out of the election," said Dominique Moisi, a political analyst with the French Institute of International Relations. "The difficulty starts when he comes home ... but we all know there won't be any miracles." 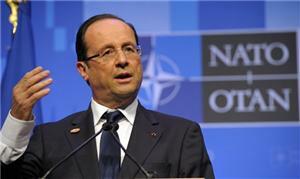 NATO wraps up today, but Hollande isn't done yet. He'll participate in an informal European Union summit on Wednesday. Afghanistan Bureau Chief Patrick Quinn explains why the U.S. and NATO are worried about French President Francois Hollande's promise to pull French troops out of Afghanistan ahead of other alliance members. Dodging protests, President Barack Obama's motorcade took a roundabout route from his Chicago hotel to the site of the NATO Summit. Heading west of downtown, he followed the John F. Kennedy Expressway, south toward the Dan Ryan Expressway (named after the 1950s-era president of the Cook County Board of Commissioners), then east on the Adlai Stevenson Expressway (named after the late Illinois governor and two-time Democratic presidential nominee). As McClatchy White House correspondent Steve Thomma, a Chicago native, noted in his pool report, the motorcade thus hit all the expressways named for Democrats, missing the one named for a Republican, the Dwight D. Eisenhower Expressway. How does today's protest compare? 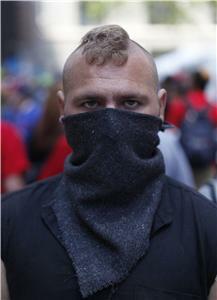 AP's Robert Ray was at the violent protests over the weekend and today's relatively peaceful demonstration. Click on the audio to hear He explains what makes the difference. 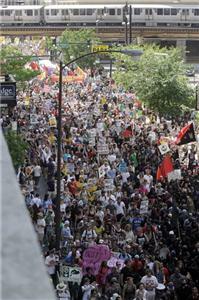 1,800 to 2,200 - The number of demonstrators officials estimate attended Sunday's NATO protest in Chicago. 500,000 - To compare, that's how many people rallied in Chicago in 2006 to demand immigration reform.